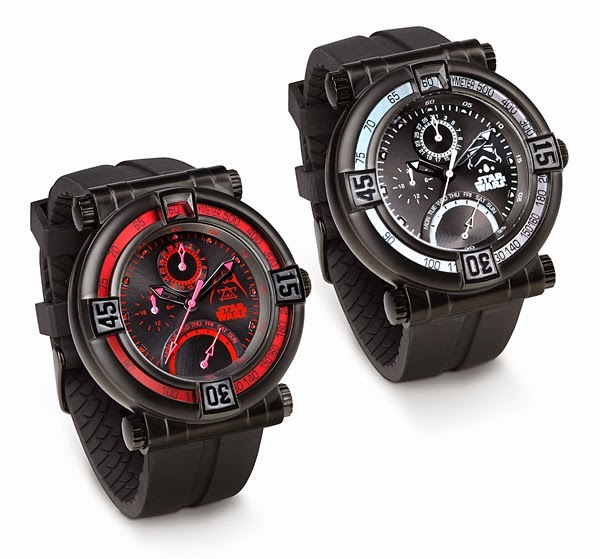 60% off – Star Wars Chronometer $51.54 Shipped! You are at:Home»Accessories»60% off – Star Wars Chronometer $51.54 Shipped! Sometimes you need a more subtle marker of your allegiance to the Empire. These amazing chronometers can be triple stacked with coupons, to bring your final cost down to $51.54 INCLUDING shipping. AND you get a free pin. AND you can get 4.5% back in ebates. Christmas in May? Yes please! Here’s how to get it. Start at Ebates.com* to pick up 4.5% cashback ON TOP of the already low price. March on over to Thinkgeek and stack coupon codes “WEARIT” (30% off all Apparel today), “RTMAYNOT” ($10 off $50) and “TENPACES” (Free Star Wars Pin for Orders over $20)! Lord Vader will be pleased. This is a greatest page that i ever see. You must also see my page, with great oportunity! click on link! One of the superb items i’ve read this week. Are you paying too much for LEGO® sets?